Dj Khaled continued to tease his new 'I Got The Keys' music video with Future and Jay Z. 9. 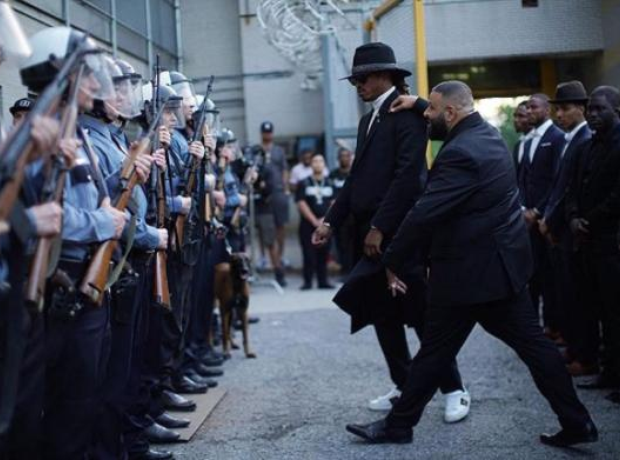 Dj Khaled continued to tease his new 'I Got The Keys' music video with Future and Jay Z.